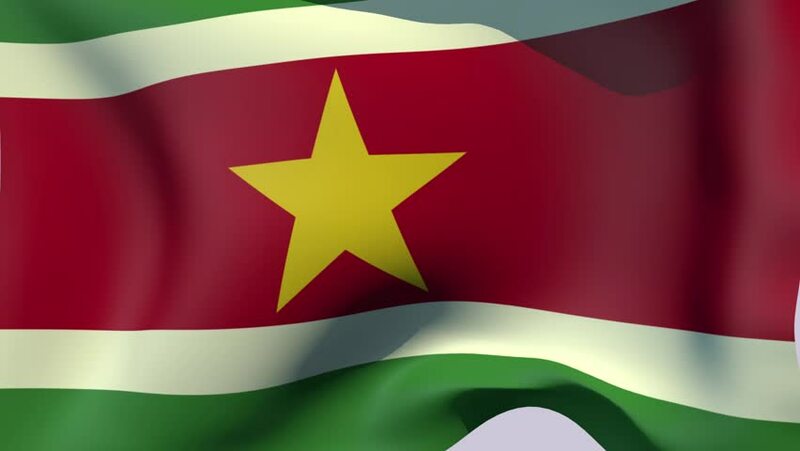 4k00:20Flag of Suriname, slow motion waving. Looping animation. Ideal for sport events, led screen, international competitions, motion graphics etc. 4k00:08Realistic flag of Guinea-Bissau with highly detailed fabric texture.